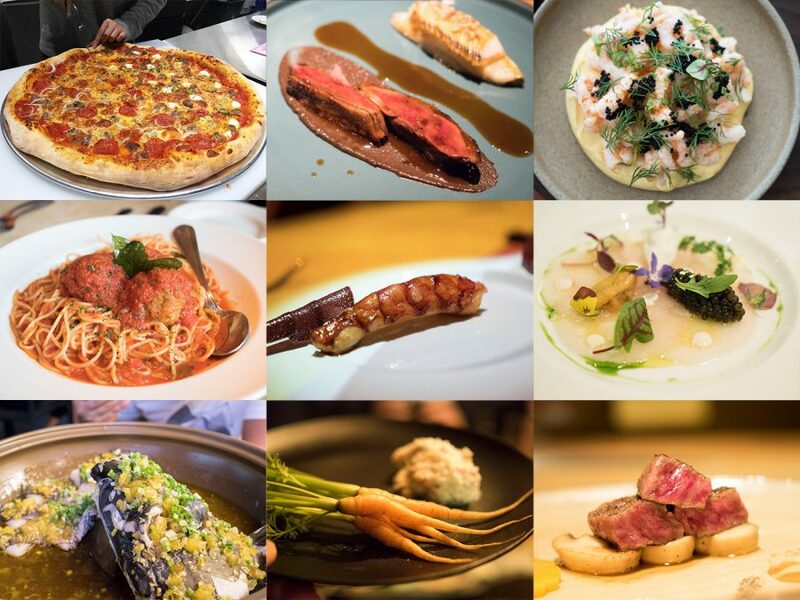 The Shanghai Michelin hunt continues, and this time I’m back at Lei Garden, Michelin 1 star in both their outlets in Shanghai and Hong Kong. Dim sum is something I grew up eating in Singapore and also frequently in Hong Kong, where my mum is from. 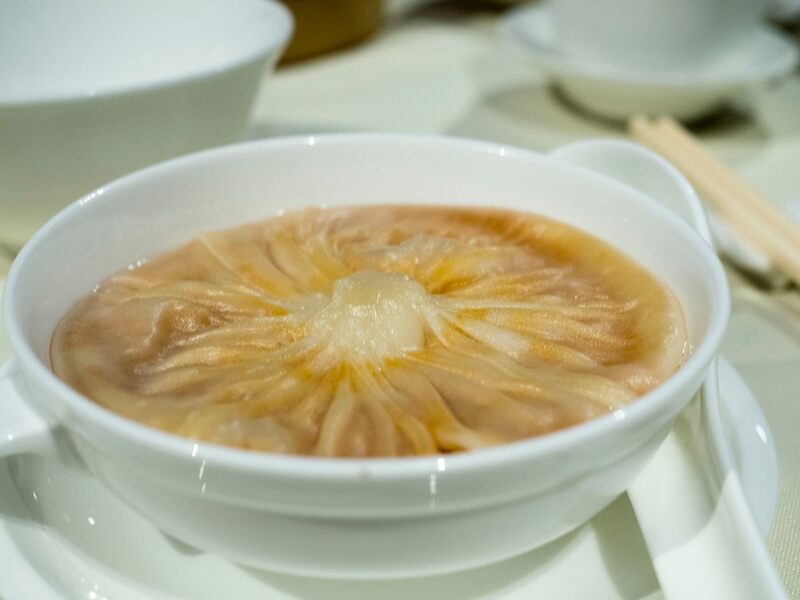 Cantonese cuisine is also one of, if not the most technically demanding in Chinese cooking. 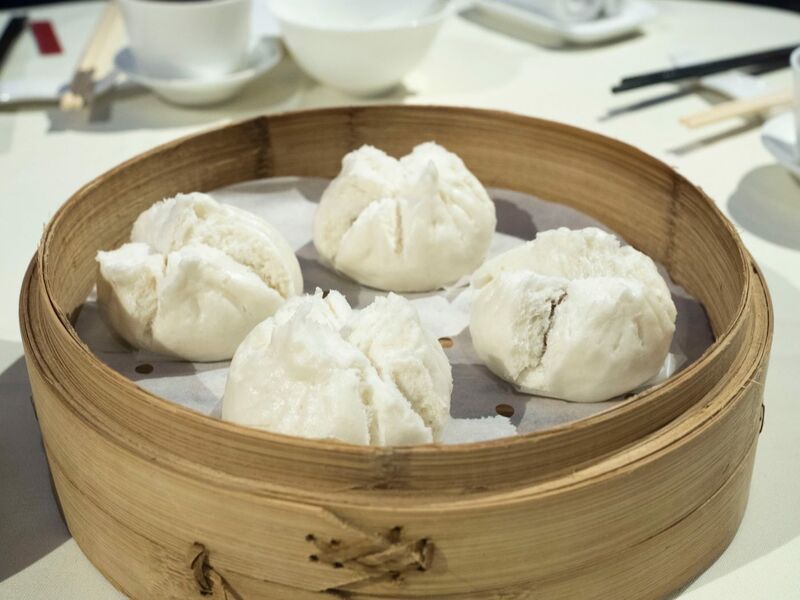 A proper dim sum restaurant would boast over 100 dishes on their menu, many of which require exclusive ingredients and preparation. 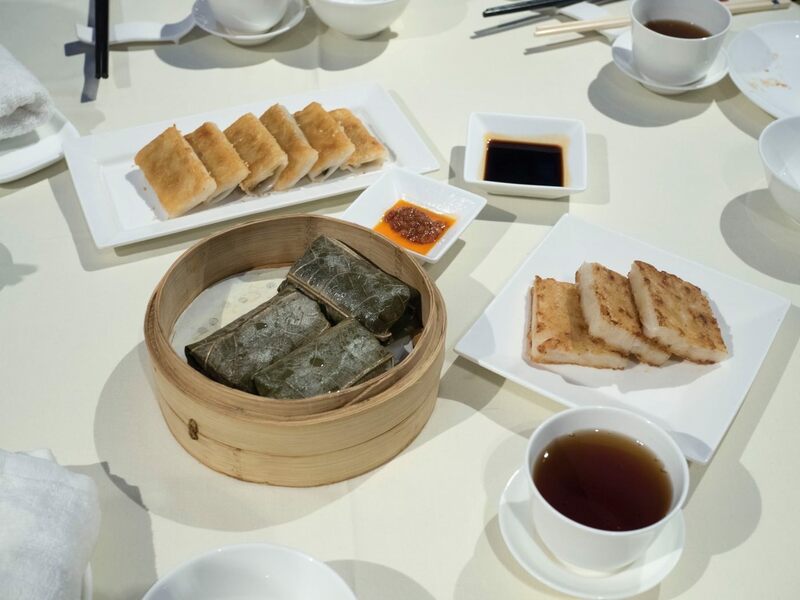 I always liked to refer to Dim Sum as cantonese tapas, with tea instead of alcohol. This was my second visit to Lei Garden. 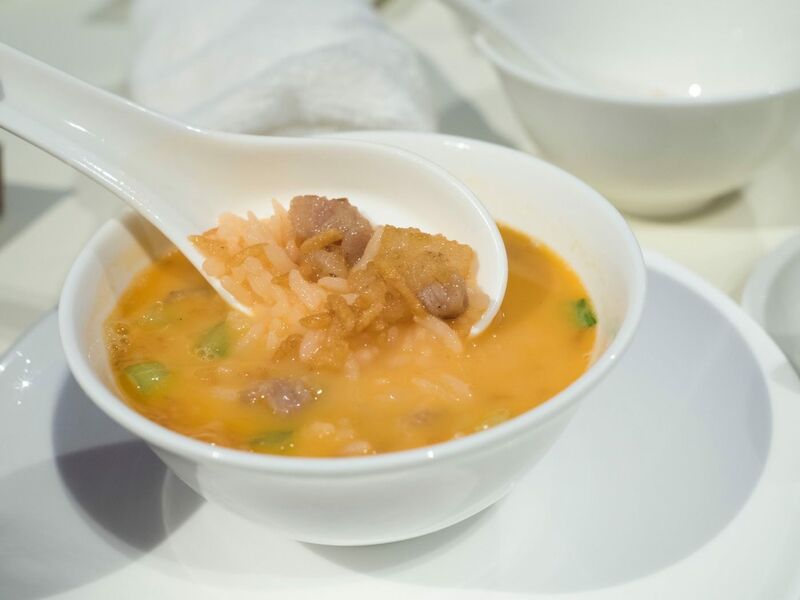 My first visit was for dinner at their IFC outlet, and they left me feeling impressed. I was very curious to try their dim sum which is only available on their lunch service, and finally did it. 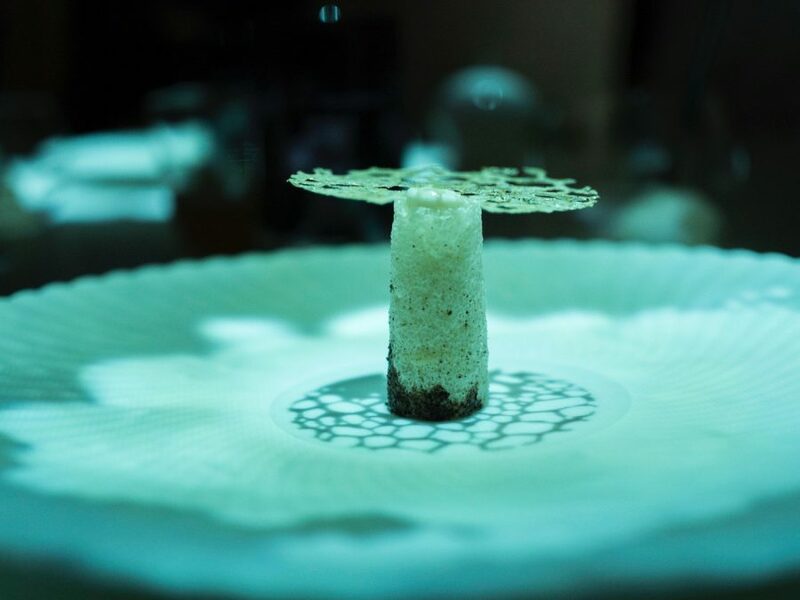 Even before they got their Michelin 1 star in Shanghai, reservations were always a must. 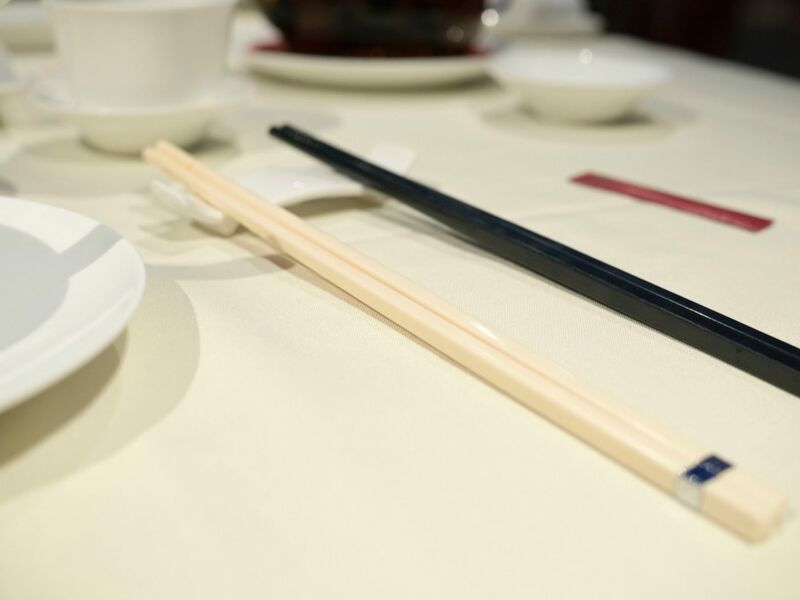 Communal chopsticks for every diner, nice touch. The facade of the restaurant is very classy and almost mysterious. You don’t get a glimpse of the dining area from outside, instead you see gently lit walkways and walls. Upon entry, one would pass by the private rooms, followed by the public dining area. The servers at Lei Garden were super polite. I have to admit, service was impeccable. 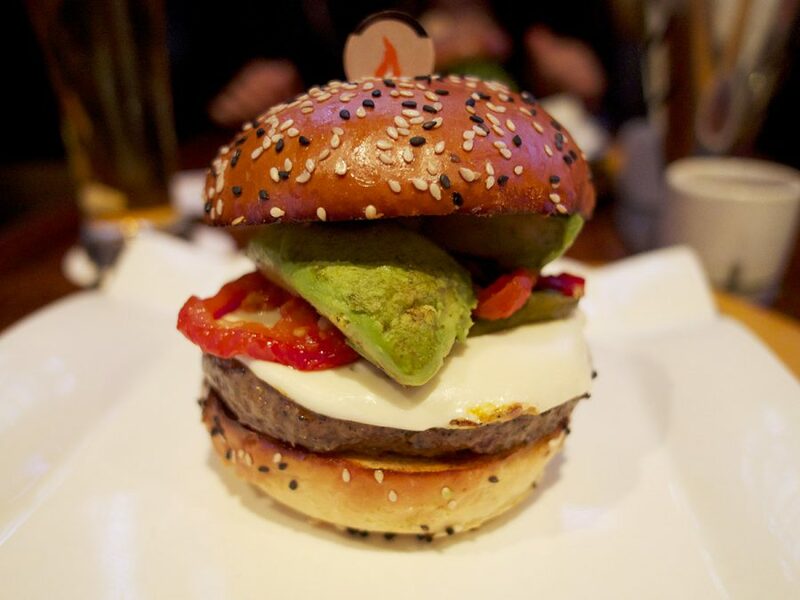 The tone of the server’s voices were gentle and courteous. What impressed me the most, was that when we realised we made a wrong order and tried to change it, our server told us she would need to check, because the kitchen may have already made it. Moments later, she came back and told us that the dish had been cancelled and replaced with the correct dish we wanted. 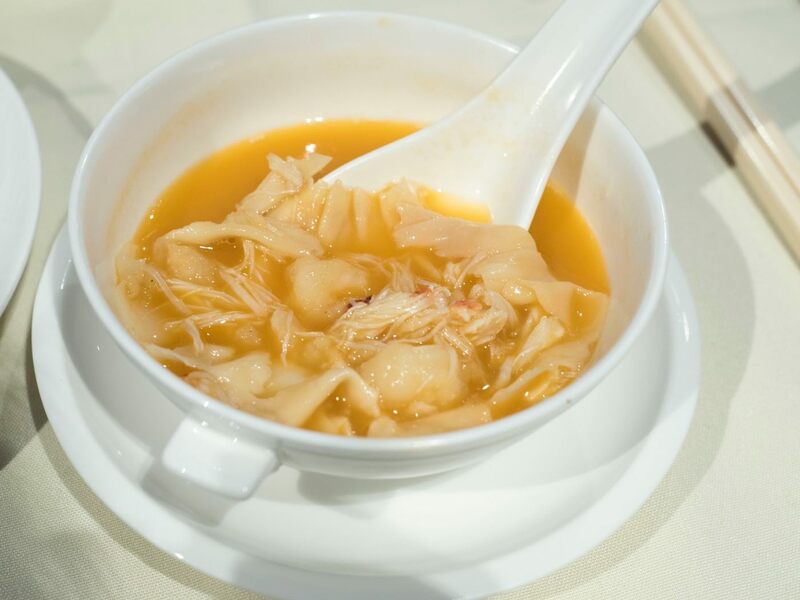 We tried a bunch of classics, but the star dish that made me want to return to Lei Garden, was their lobster broth steeped rice. We’ll come to that in a moment. This arrived in a much smaller portion that I had anticipated. That said, it was very neatly presented. 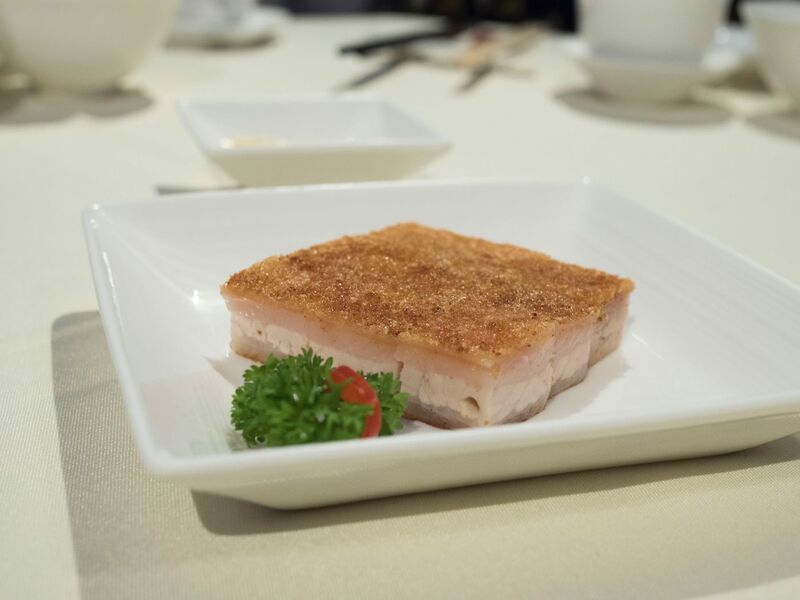 Not only did the roasted cubes of pork belly had a consistent height and width, they also had the perfect even layers of fat and flesh. 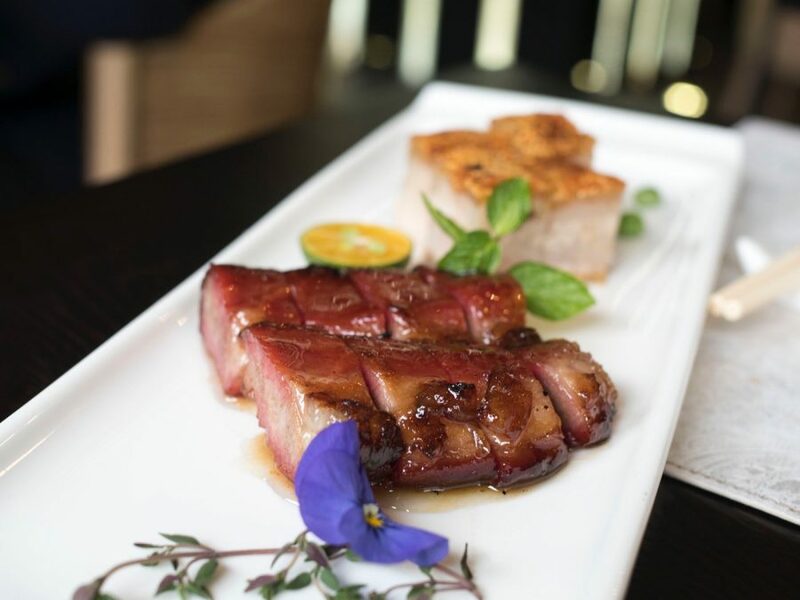 It is not easy to ensure such consistent standards on every plate, because slabs of pork belly, are imperfectly shaped. 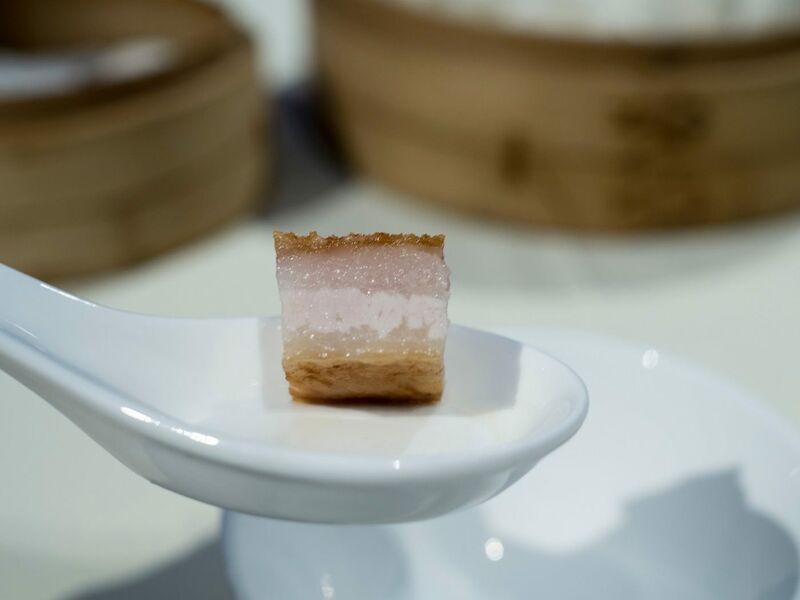 Heck, even the fat to flesh ratio on pork belly is usually not consistent. 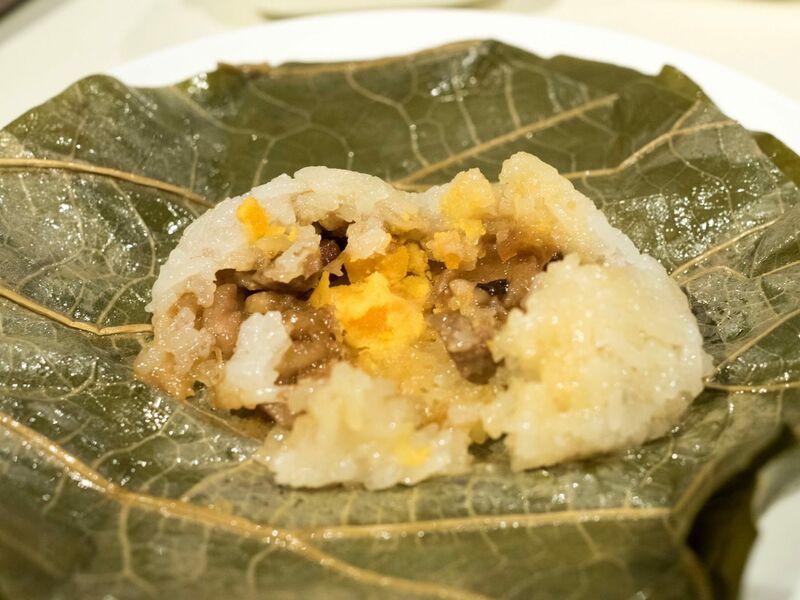 The har gao also looked very expertedly wrapped, with the folded pleats distinct and pronounced. The overall shape looked nicely formed, and there was no breakage. One of my childhood favourites. 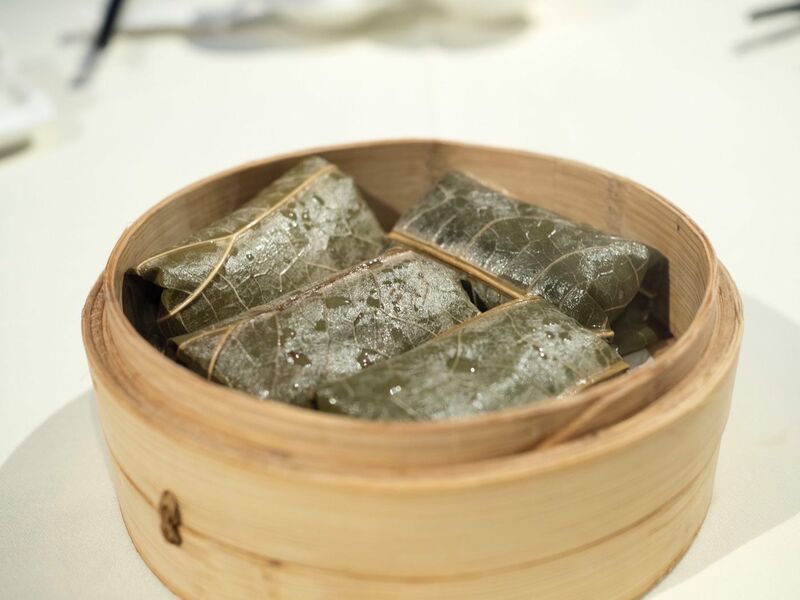 Glutinous rice with braised mushroom and chicken would be flavoured by the lotus leafs used to wrap the bundles while being steamed. 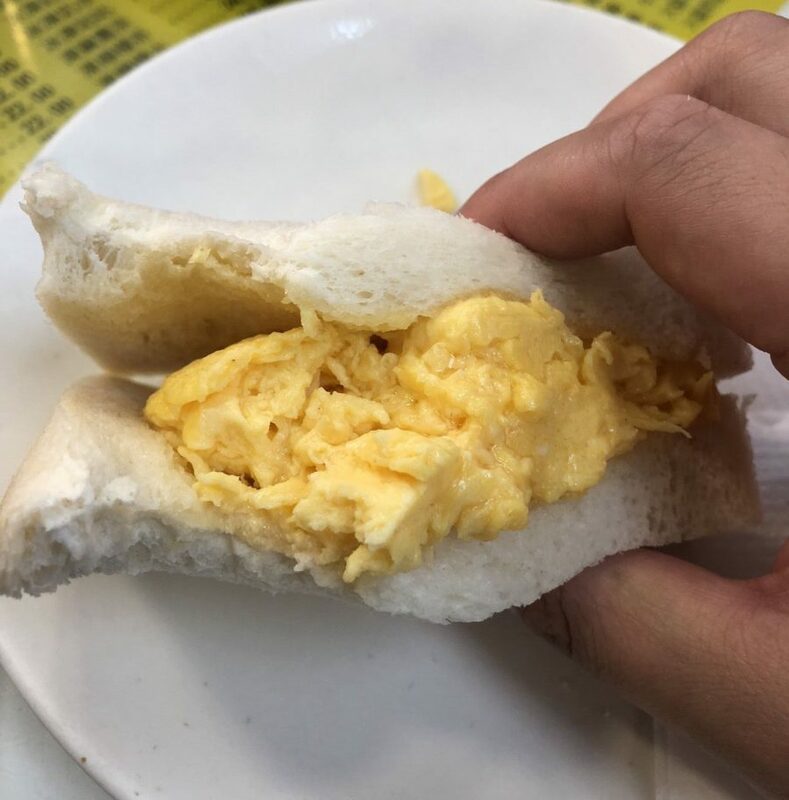 Classic versions would also have a salted egg yolk within. 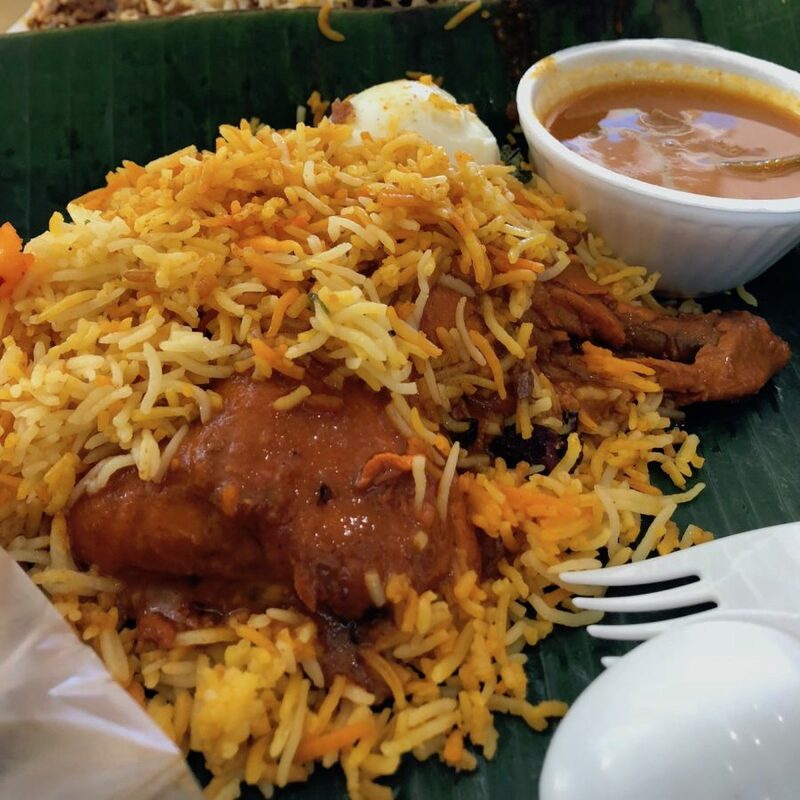 I have very fond childhood memories of this dish, but sadly I’ve not been able to relive it since. 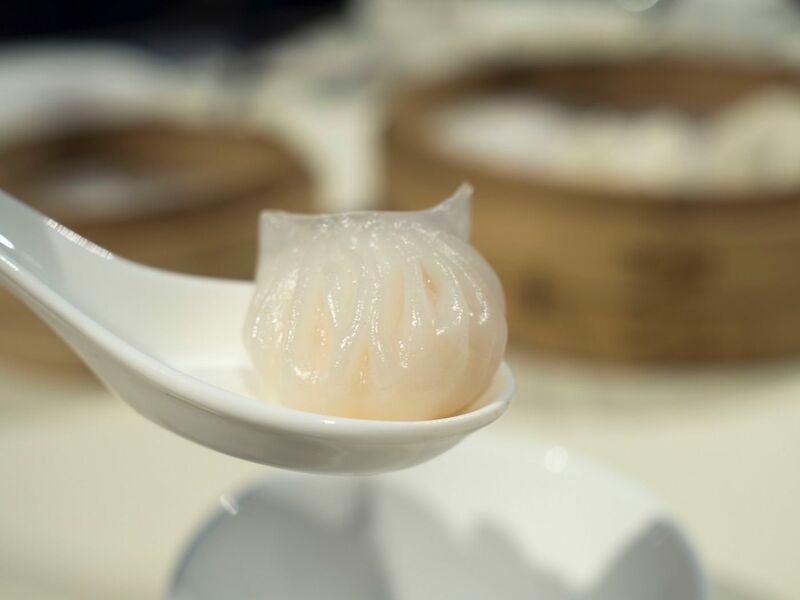 The giant soup dumplings I had when I was a kid had sharks fin and conpoy in them, and was a very luxurious, yet comforting experience. I opted for the pan fried version of cheong fun (rice rolls) instead of the traditional steamed one. It was surprisingly good. Golden and crispy while soft and silky in the middle. 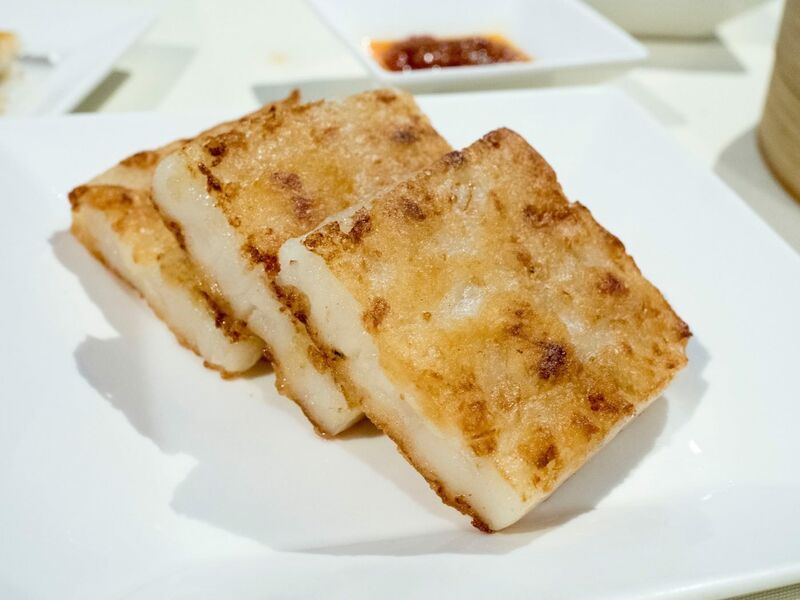 Every self respecting dim sum aficionado, or Teochew (people from the Teochew aka Chiu Chow aka Chao Zhou province) will not sample a dim sum restaurant without trying their turnip cake. My mother had her own recipe, which she would make annually in huge batches, and share it with her network of friends. 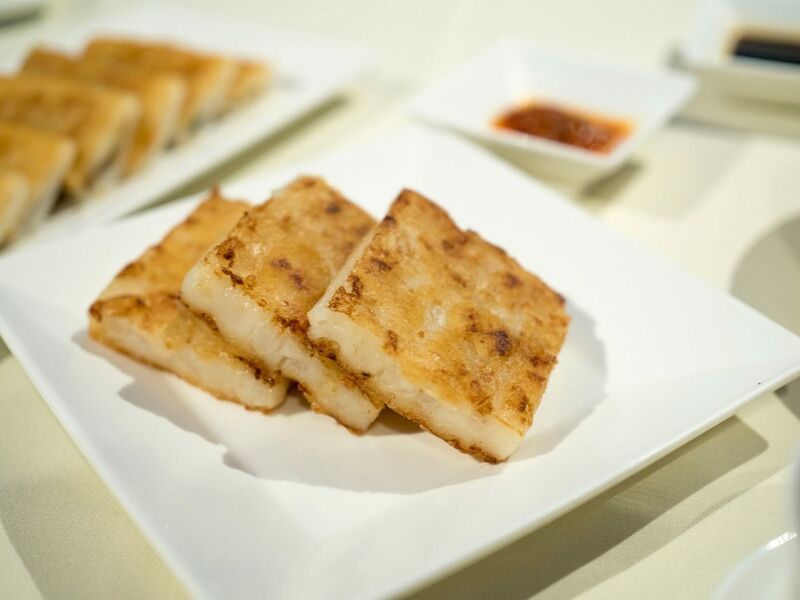 My grandmother would laugh at my mother’s attempts, because she had her own superior recipe of turnip cake. The dish that had me thinking of coming back to Lei Garden every now and then — Their lobster steeped rice. 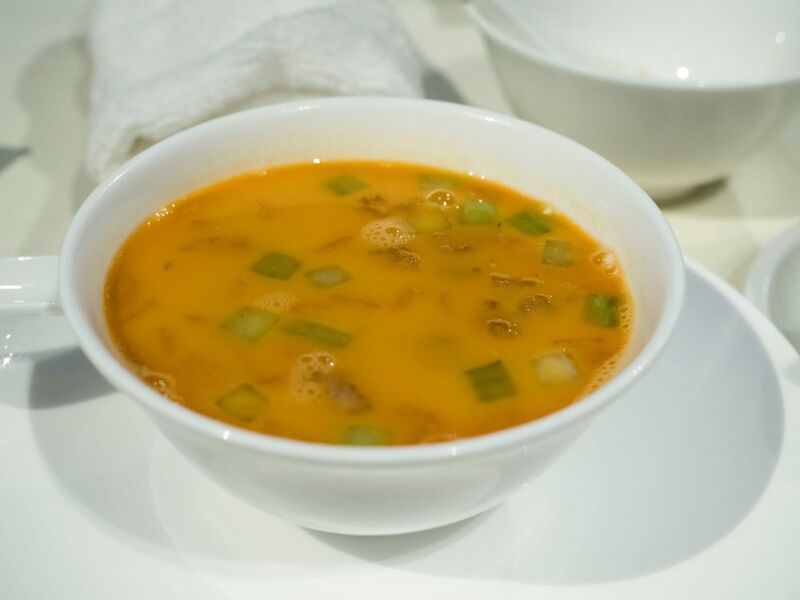 A light but milky lobster broth, with chunks of lobster meat, rice crispies and regular rice and diced cucumbers. And that was it for our family lunch at Lei Garden iAPM branch. 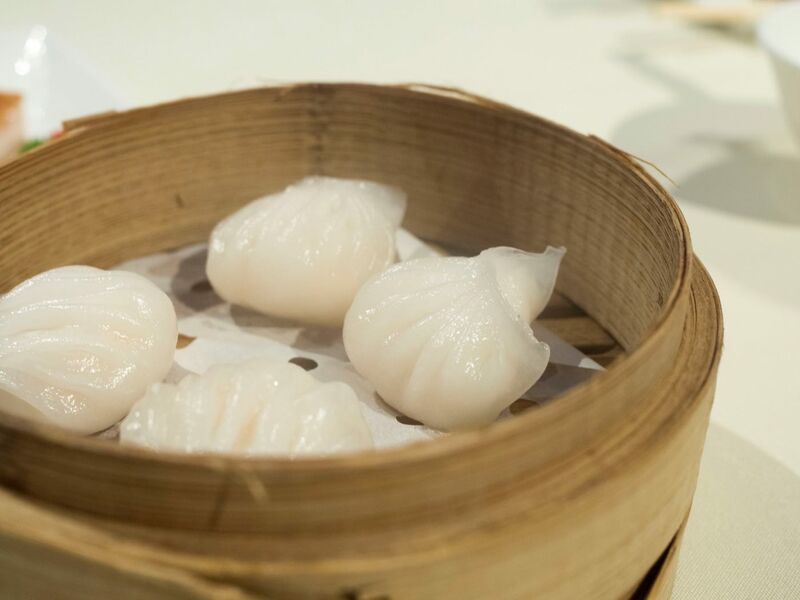 To be fair, the food was good, service was excellent, and dim sum lunch is only a fraction of their dinner pricing.